About 20 years ago, I paid an outrageous monthly amount for security monitoring by a third party company, who installed a crazy wire system (with no cameras) all over my house. That system was awful and it set off the alarm at all the wrong times. Thanks to the fabulous new technology from Netgear, we now have a smart home security system that far exceeds my expectations! I recently received the Netgear Arlo Smart Home Security Camera Set and the Netgear Nighthawk DST Router and DST Adapter with Geek Squad included. The first thing that really impressed me was that the cameras are all wireless, so they can be hung anywhere - indoors or outdoors. This four camera set is available exclusively at Best Buy. The cameras come with 6 magnetic camera mounts and 9 mounting screws, to make the system super to install on a wall or flat surface. The new Netgear exclusive router is a brand new router that was exclusively developed between Netgear and Best Buy to provide an easy, all-in-one solution to support devices in connected homes. I always thought having a smart home was complicated and extremely expensive, but Best Buy makes it easy! This high-performance AC1900 router was built to support 10+ connected devices and eliminate Wi-Fi dead zones with its DST Dead Spot Terminator. It also includes a Wi-Fi extender and Geek Squad Set Up and Support via phone and web for one full year. Geek Squad allows you to call, or get online help, whenever you need or want, with no need to schedule an appointment. 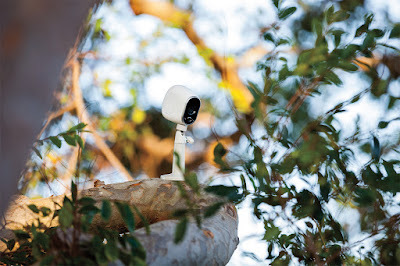 The Arlo cameras installed quickly and easily. We put two of them on our front porch, facing out towards the street and facing in towards the door, so we could see people both coming and going. We also installed one on our back patio, facing towards the two doors that lead to two interior rooms. The fourth camera went above the garage door, facing towards the street. Arlo cameras are weatherproof for temperatures ranging from 14° to 122°. The cameras give us 720p video footage both during the day and at night, with a 130° field of view. 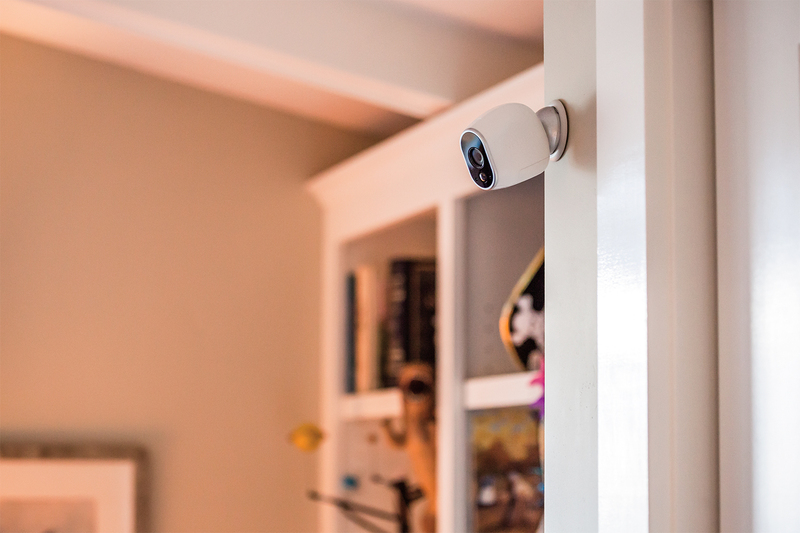 Arlo is motion-activated, and begins recording automatically. It can even store the videos for a period of time, if you need to view them later. If anyone ever breaks into our home, I'll have high-quality video to share with the police officers. As the recording begins, Arlo sends us an email or app notification, letting us know there is movement. We can log onto the free app (available for download) to see what recorded, or we can click on the video in the email to see what recorded. The downloadable apps enable you to view live video from your compatible Android, Apple iOS, Amazon Kindle, Windows, or Mac device. I love having a smart home! Best Buy always has such great new products that make my life easier. The Arlo security cameras work perfectly and the new high-performance router even allows us to prioritize devices for streaming videos or music, and has advanced features for lag-free gaming. It gives me great peace of mind to know what goes on outside my house, whether I'm traveling around the world or just inside taking a nap. I highly recommend the Netgear Arlo system from Best Buy! Get your home or business connected and protected! Order your Netgear Arlo Smart Home 4-Camera Set and your Netgear AC1900 Router exclusively at your local Best Buy or online at BestBuy.com. Vivitar has just released their brand new, affordable, full HD action camcorder. The DVR786 is packed with fabulous features! It is the perfect gift for teens on the go, adventurers looking for exciting point-of-view video footage, and families who want to capture every moment of that holiday vacation. You can capture every exciting moment with dynamic, full high definition 1080p at 30 fps. It comes with an ATV/bike mount and helmet mount for hands-free recording. It's also submersible up to 30-feet with its included waterproof casing so you can record your underwater adventures. This versatile, rugged action camera features a 2" Touch Screen for instant viewing. The included easy-to-use wireless remote control makes it simple to start and stop recording without fumbling with the camera. It comes with a USB cable, an AC adapter, and a built-in lithium battery. Available just in time for the holiday season, the Vivitar DVR786 can be found at Walmart for just $59.99. Vivitar offers industry-leading lens design and image processing technology so you'll get crisp, clear footage no matter the conditions. I've reviewed several camcorders over the years and the Vivitar DVR786 delivers excellent footage, comparable to more expensive models. I've found this one easy to set up, easy to use, and easy to upload to the computer. I love the compact design and lightweight construction! I think it's fabulous that Vivitar includes all the extra gadgets like the mounts and a waterproof case all in a single purchase. It captures both video and photos. It's a great holiday gift idea for active teens and adults! Visit www.vivitar.com for more information and be sure to follow them on Facebook, Twitter, and YouTube. 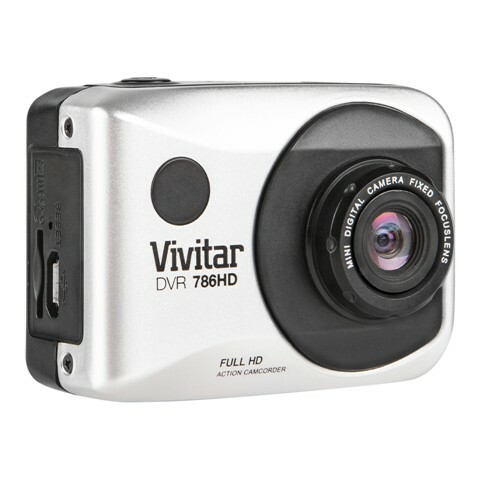 You can also enter below to win the Vivitar DVR786 HD Action Camcorder! To enter, just fill in the giveaway form below. One winner will be selected. Open to US residents, ages 18 and older. 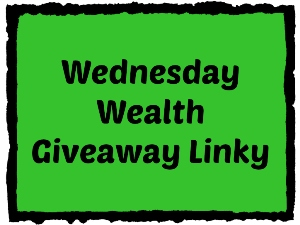 Giveaway ends on 11/1/2015. Good luck! Disclosure: This is a sponsored post for SheSpeaks/OneSight. 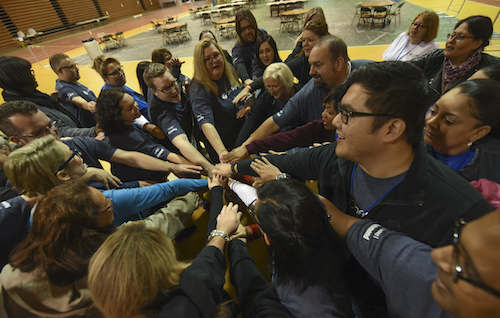 OneSight, a World Sight Day partner, kicked off their #HelpTheWorldSee awareness campaign on October 8th. World Sight Day is a global day of awareness to focus attention on blindness and visual impairment, coordinated by IAPB (the International Agency for the Prevention of Blindness). OneSight is an independent nonprofit and their mission is to help the world see! Can you imagine how hard life would be if you couldn't afford your contact lenses or glasses? 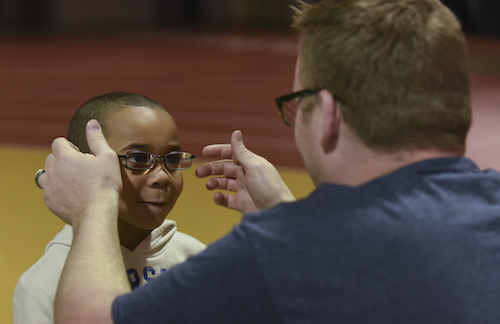 Could your children succeed in school if you couldn't afford their glasses? I've been wearing glasses or contacts since third grade and I'm so nearsighted that I wouldn't be able to see anything without them. My husband and all three of my kids wear glasses too. 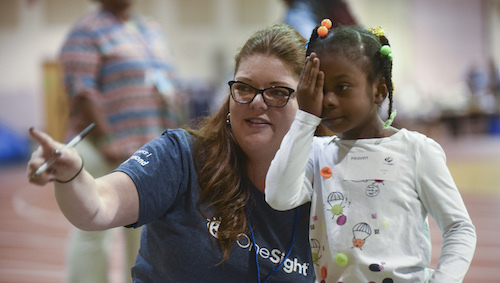 OneSight provides access to eye exams and glasses to underserved communities around the world. 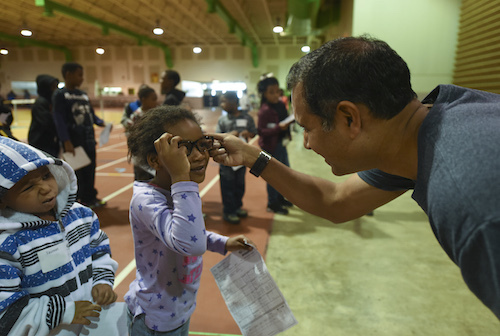 There are 1.1 billion people around the world who need glasses, but don’t yet have access to vision care. That's 1 in 7 of us! More than 1,000 trained volunteers and doctors travel the globe to staff OneSight Clinics and teach local residents as part of our commitment to transfer skills and build sustainable infrastructures in both domestic and international communities. In the past 27 years, OneSight has helped 9 million people in 41 countries and 47 states see clearly. Post a photo of yourself, or your family, using your hands as glasses with the hashtag #HelpTheWorldSee to bring attention to OneSight’s mission. Donate $1 (or more) to help people see at OneSight.org/donate. Each of the participating bloggers listed below are giving away prizes worth at least $25. 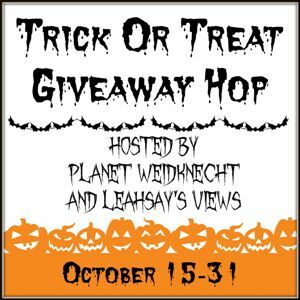 You can hop to each blog and enter to win all the prizes! Doing science experiments with children teaches them about how the world works. Both boys and girls can develop a love of science at an early age with this fabulous Young Scientist Chemistry Lab from Lakeshore. This wonderful experiment kit includes six full-color, laminated cards with full instructions, plus supplies and lots of scientific facts. The Young Scientist Chemistry Lab is designed for kids ages 5-11 years old. Children can create a Rocket Ball, Rocket Fuel Foam, Bouncing Bubbles, Jelly Worms, Non-Newtonian Ooze, and a Glowing Ice Sphere. The step-by-step instructions lead kids through the experiments. This amazing kit is the perfect supplement to science at school, home school, or after school activities. The need to develop more STEM (science, technology, engineering, and math) projects for kids is taken care of for you! Imagine the joy on your child's face as they cause (safe) chemical reactions by following the directions! These science experiments help to develop natural curiosity and imagination, and the discovery that science is truly fun. By instilling the wonders of science, you'll give your child a great gift that may turn into a lifelong career. Someday, your child may even be the one who cures a deadly disease! I am a huge supporter of STEM activities for children and these high-quality learning materials from Lakeshore are an excellent way to introduce and further your child's curiosity. I highly recommend Lakeshore products! The Young Scientist Chemistry Lab is a wonderful holiday gift idea! Order your child a kit today at www.lakeshorelearning.com. Be sure to check out all the fabulous learning materials on their website. You can follow them on Facebook, Twitter, and Pinterest too! Win the Young Scientist Chemistry Lab from Lakeshore! To enter, just fill in the giveaway form below. Open to US residents, ages 18 and up. Giveaway ends on October 31, 2015. Good luck! They say everything's bigger in Texas and no more is that evident than in the state’s diverse food offerings. Being one of the biggest states in the country, Texas has all of the dining options that you would ever need. Whether you are looking for great Mexican food, a five-star dining experience, or just need to grab a quick bite in a diner while on the road, the state of Texas has something for every food lover. If you are in the mood for authentic Mexican food, the first (and possibly only) stop you’ll need to make is a trip to El Paso. Located in the far west of the state, El Paso sits right on the border of the United States and Mexico. It should come as no surprise then that Mexican restaurants in the city are plentiful and delicious. 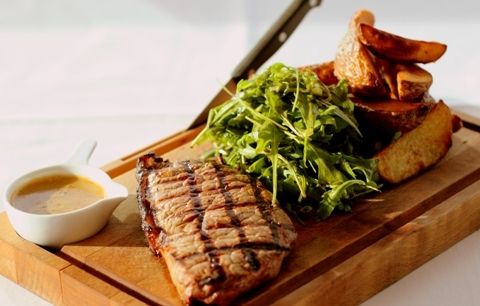 If you’re visiting the city, you really can’t go wrong with any of the restaurants that you choose, but make sure that you try multiple restaurants to get the full experience. While you’re traveling through Texas you will probably end up in Austin. Austin is the capital of Texas and is known throughout the world as one of the top destinations for live music. While Austin may have all of the live music you can handle, but it also has great food options as well. 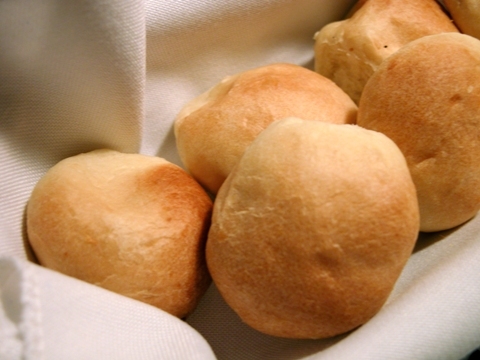 If you’re looking for a great option, your best bet may be to stop in at The Emerald Restaurant. 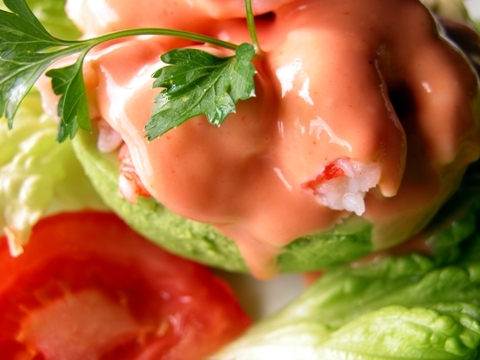 A community institution, The Emerald features the best European and Irish fare. 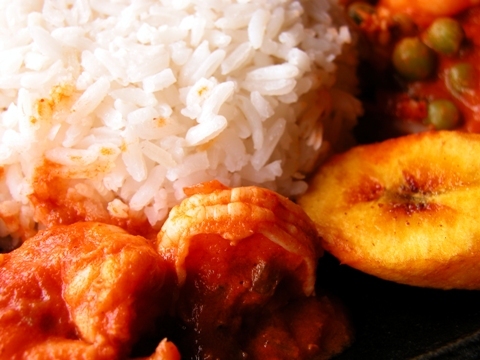 You can also get a full, four-course dinner for only $79. Texas is a big state and there are so great restaurants to check out. No matter what type of food you are looking for, there’s a great chance that you’ll be able to find it in the Lone Star State. So if you’re craving the best Mexican that El Paso can offer, or want to fully experience everything Austin has to offer at The Emerald, chances are you’ll find something to satisfy your appetite.